Getting ready for winter is always a time-consuming process and no matter how early we start we always seem to forget something. While it is usually something small and of almost no consequence, there are times when it can be something big. Don’t let fuel oil for your furnace be the thing you forget this year. Order your fuel oil from Blueox Energy in Oxford and we’ll make sure you have it before the temperatures drop. In this blog, we will talk about when you should buy your fuel oil and why Blueox is the best company to get your heating oil from. We offer the most fair prices around and our delivery drivers work everyday, which means that we can take care of you when you need it most. Contact us today if you have any questions about any of the fuels we sell, our heating and cooling sales and services, or check out our easy to use website for ordering the fuel oil and propane you need at any time! Like all fuels, heating oil and kerosene fluctuate in prices. When demand for these fuels is higher (during the colder months of the year) the price goes up. One of the best ways to beat rising prices is to purchase more fuel earlier. At Blueox, we let you buy as much fuel as you want and keep that price locked in until you have used all of it. Say you use 100 gallons per winter and you prepay for 75 gallons at today’s price, you’ll only have to pay higher winter prices on the last 25 gallons. One of the best benefits to ordering your kerosene, propane, and fuel oil from Blueox Energy is that we aren’t like a lot of the other companies that sell these fuels. Instead of just showing up at your house and filling your tank, the delivery drivers at Blueox always do a safety inspection of your equipment and check for problems with the tank itself. It is important that we don’t create or exacerbate any possible risks, so all of our drivers are always mindful of common problems and are the safest delivery drivers in the business. We train them to do everything possible to prevent spills and we also teach them to safely and quickly clean up in the unlikely event of a spill. Our customer service experts are available by phone Monday through Friday or you can contact us through our website if you have other questions. We respond as quickly as possible because we understand just how valuable your time is. If you want to save even more time, order all of the fuel you need from our on-demand service! 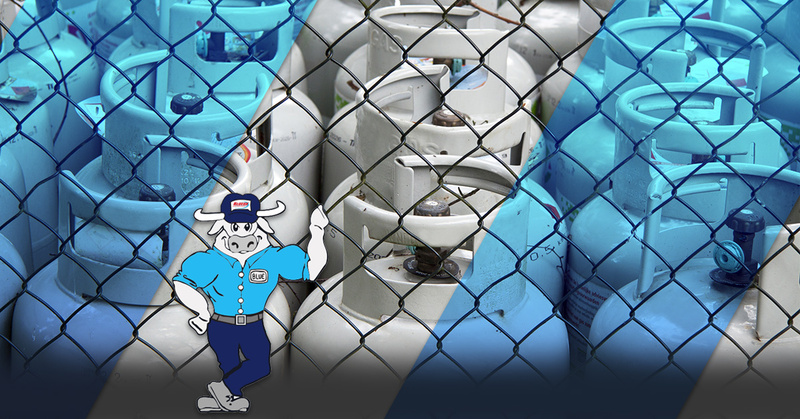 Contact Blueox Energy today for more information about our fuel delivery as well as our HVAC service, repairs, and sales. We’re dedicated to keeping your home comfortable all year long, and we do it by offering the best prices, a great selection, and outstanding customer care!